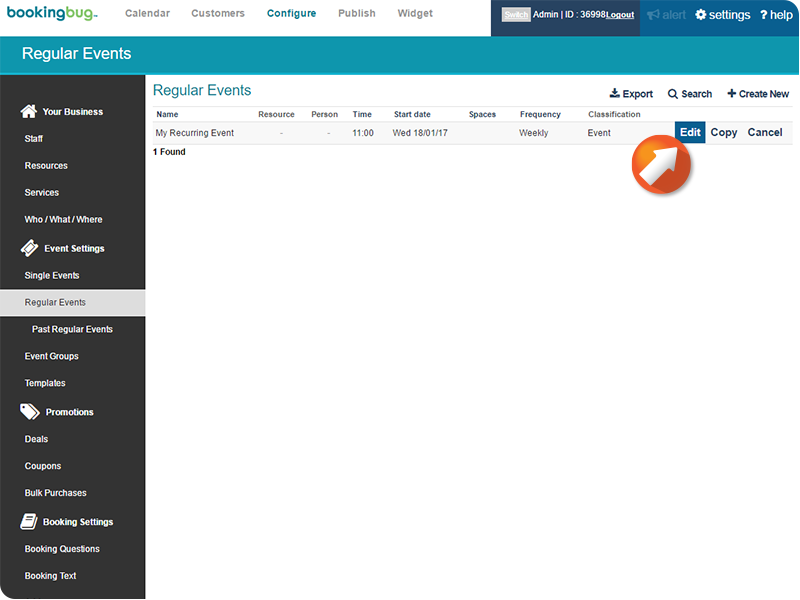 Question sets can be built for Events to gather additional information from your Customers as well as make price adjustments according to how certain questions are answered. 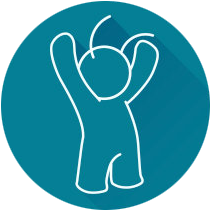 See 'Creating Booking Questions' and 'Question Groups' for additional information on creating Question sets. 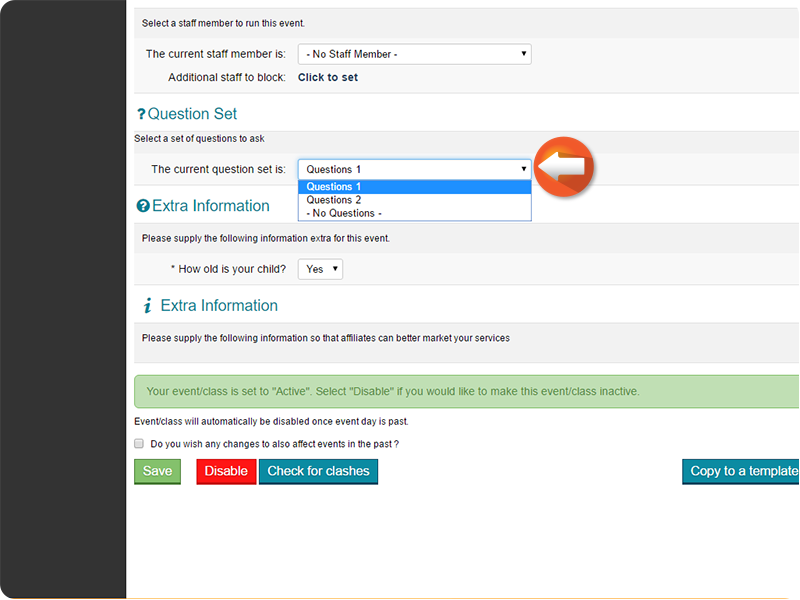 Scroll to the Question Set field. 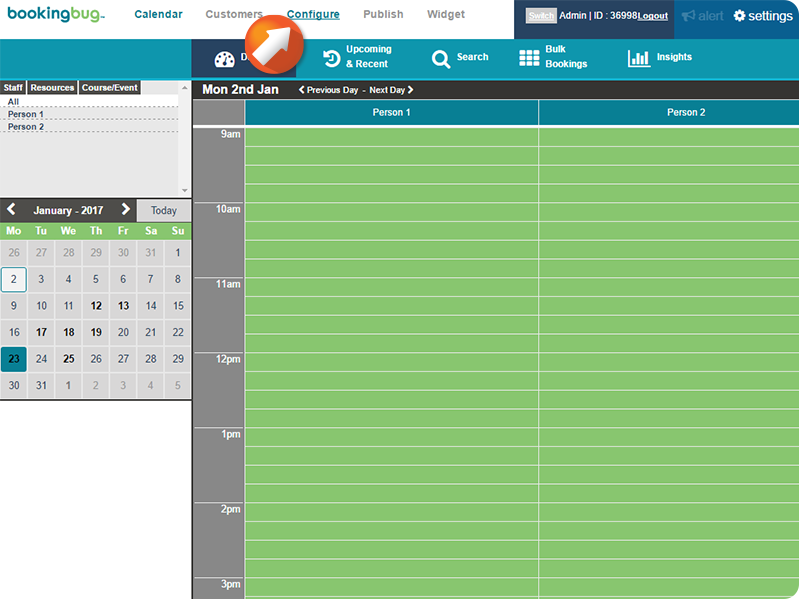 Click the Question Set dropdown menu, then select the desired Question Set. 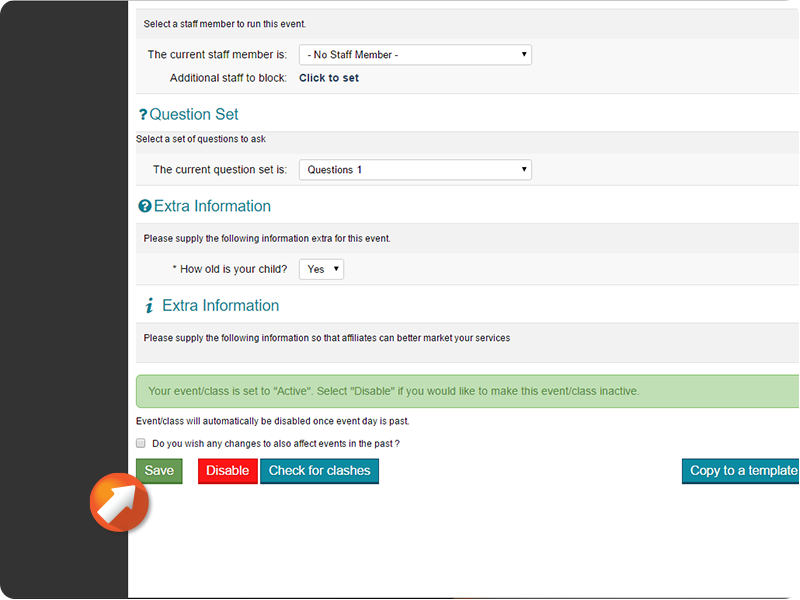 To view and edit Booking Questions included in the Question Set navigate to Configure > Booking Settings > Booking Questions. 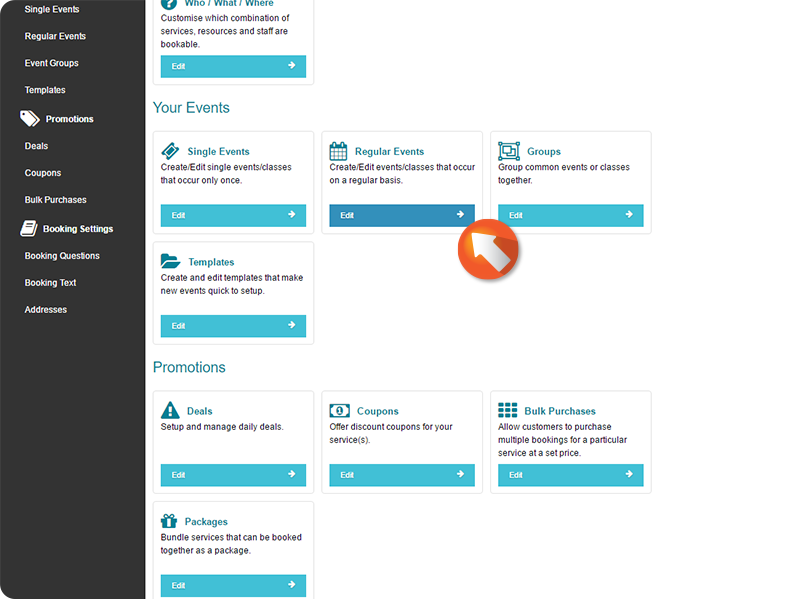 (See 'Creating Booking Questions' for additional instruction.